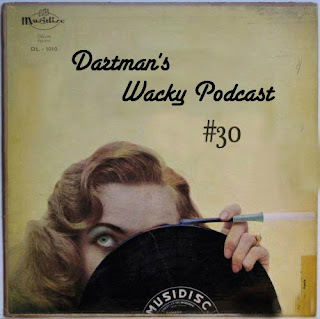 Dartman's World Of Wonder: Podcast 30!!! See you onstage at the Keswick Theater in Glenside PA for the Monkees tour, Rich! Hi Rich! I just saw you and the Monkees at the Keswick last night. Amazing show! My buddies and I loved it. Everyone sounded fantastic. Thanks for a great night!